I'm back friends and fam! I have traveled so much the last week that it feels so good to finally be back in Provo. And because I have so much to share I guess I will just start with San Francisco. Two weeks ago I planned on going to a show with one of my good friends Sandy but it ended up getting sold out. 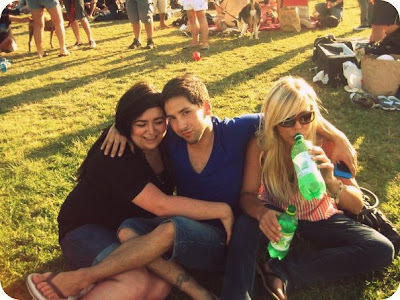 So we went to Gay Pride instead! What a random weekend it was. 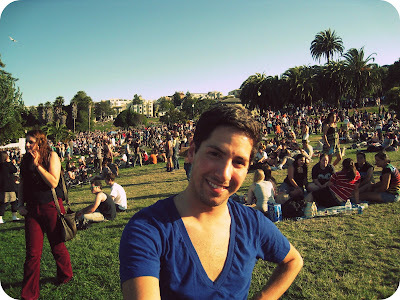 After eating dinner with one of my besties Tommy, we walked over to the picnic in Dolores Park and on our way everyone was dancing in the street to Michael Jackson songs. I was able to capture just a little bit of it on my camera.